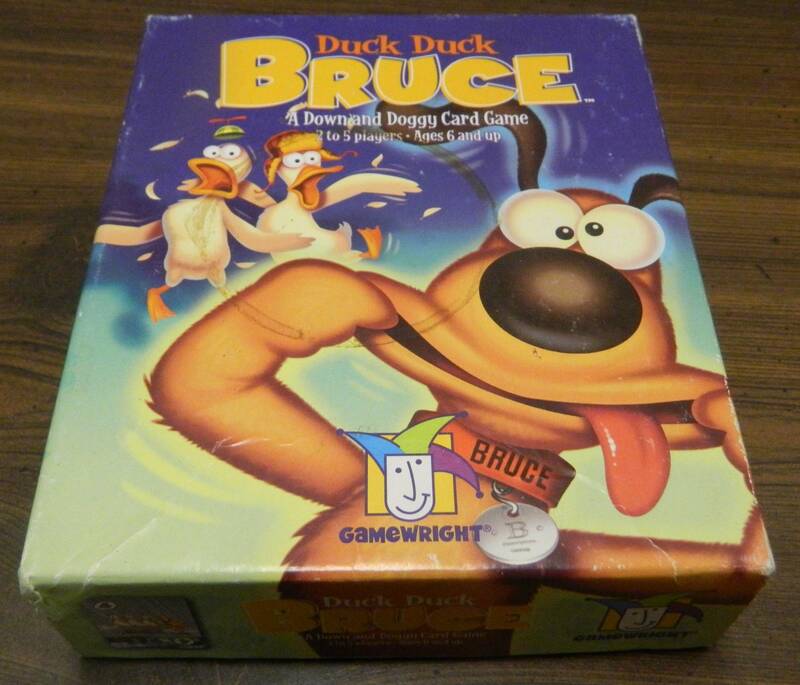 While it might look a little childish, Duck Duck Bruce is an overall solid little press your luck game. 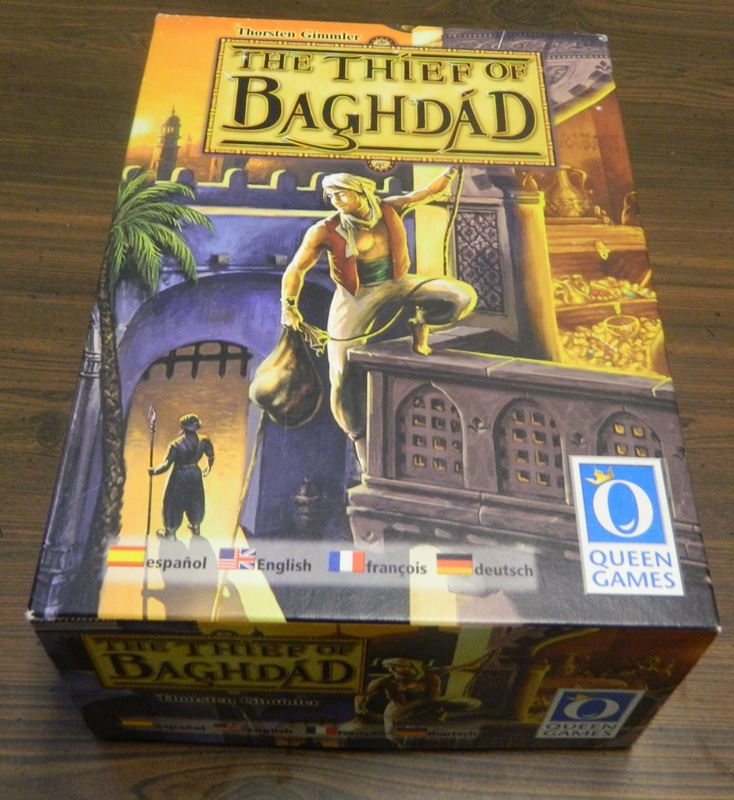 While it looks pretty simple at first glimpse, The Thief of Baghdad has a decent amount of strategy once you start to play the game. 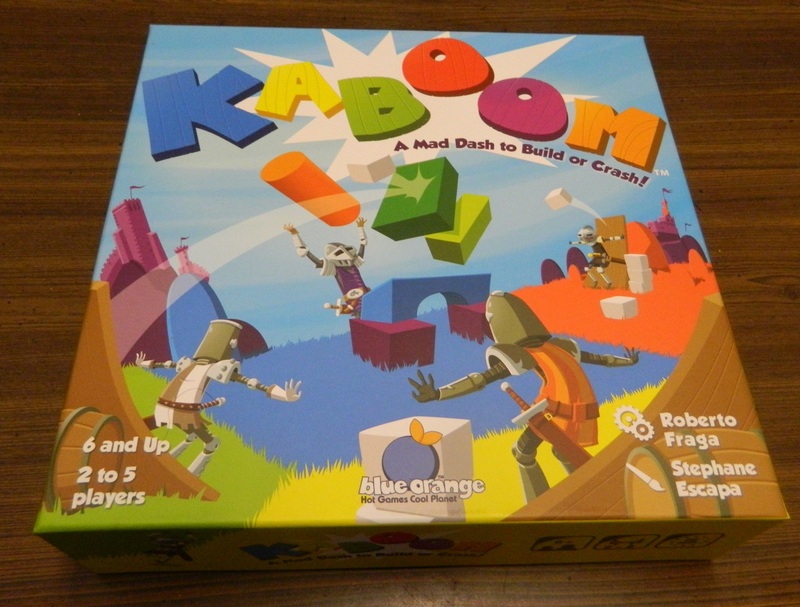 Kaboom is as satisfying as you would expect out of a game where you fling dice at towers trying to knock them down. For those unfamiliar with Manga, Manga is a style of comics created in Japan that has become quite popular. 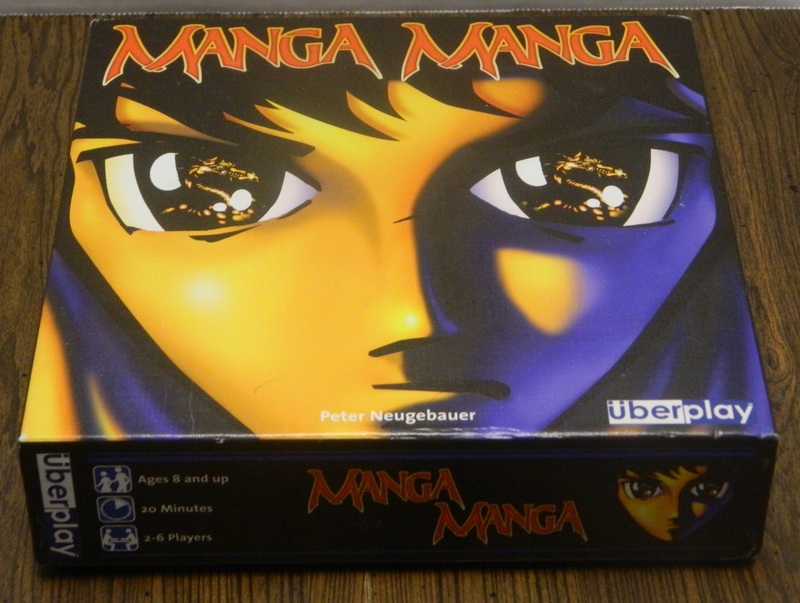 Manga, known for its’ great artwork and creativity, had the potential to be a great theme for a card game. 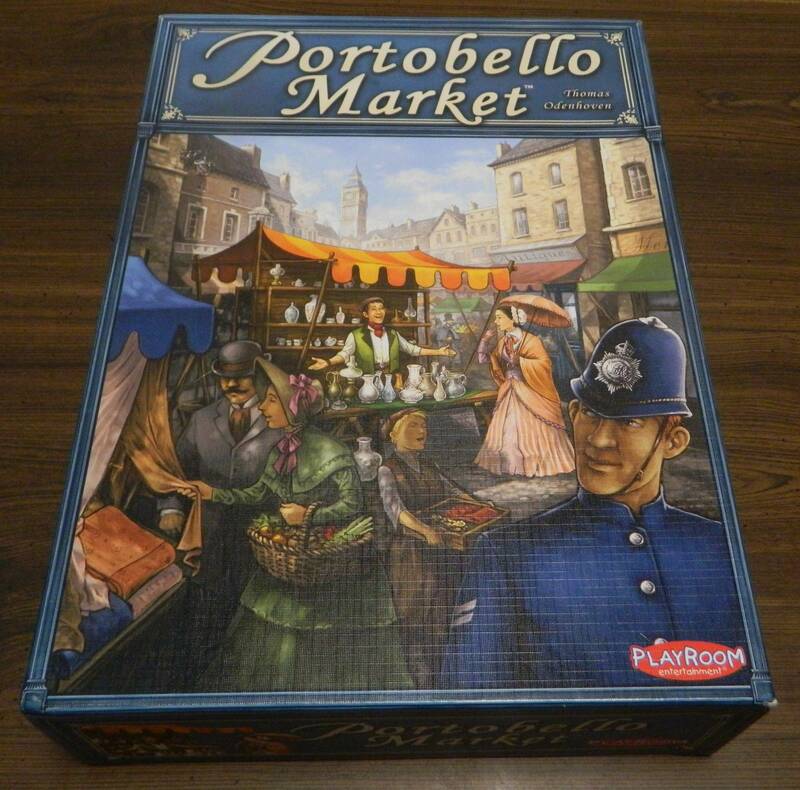 While Manga Manga is not a terrible game, it fails to do anything creative or original.